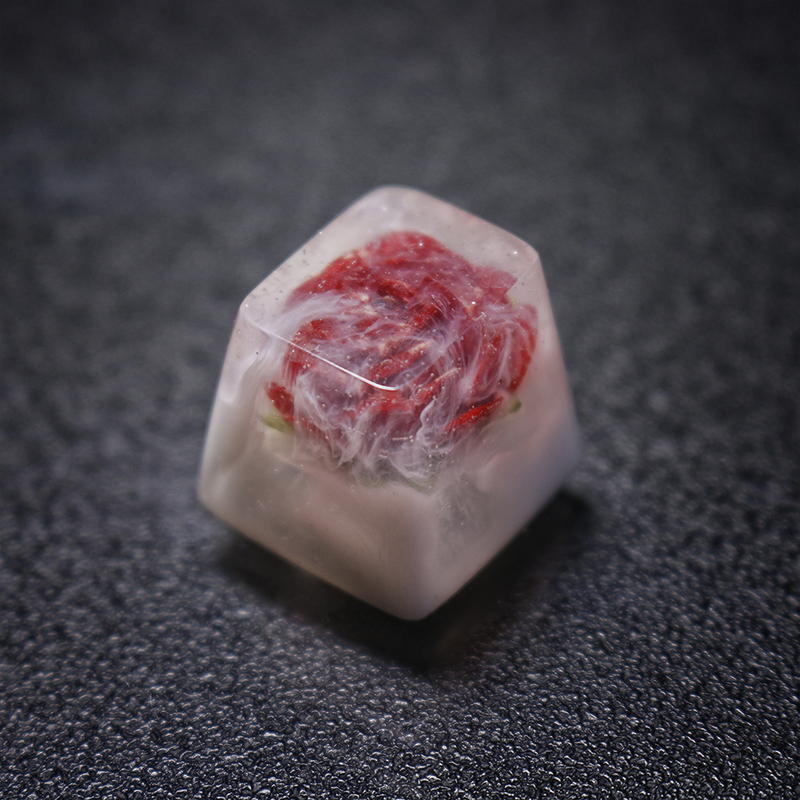 Artisan Rosa Keycap is a button used for Cherry Mx made by Makeaboard.net. 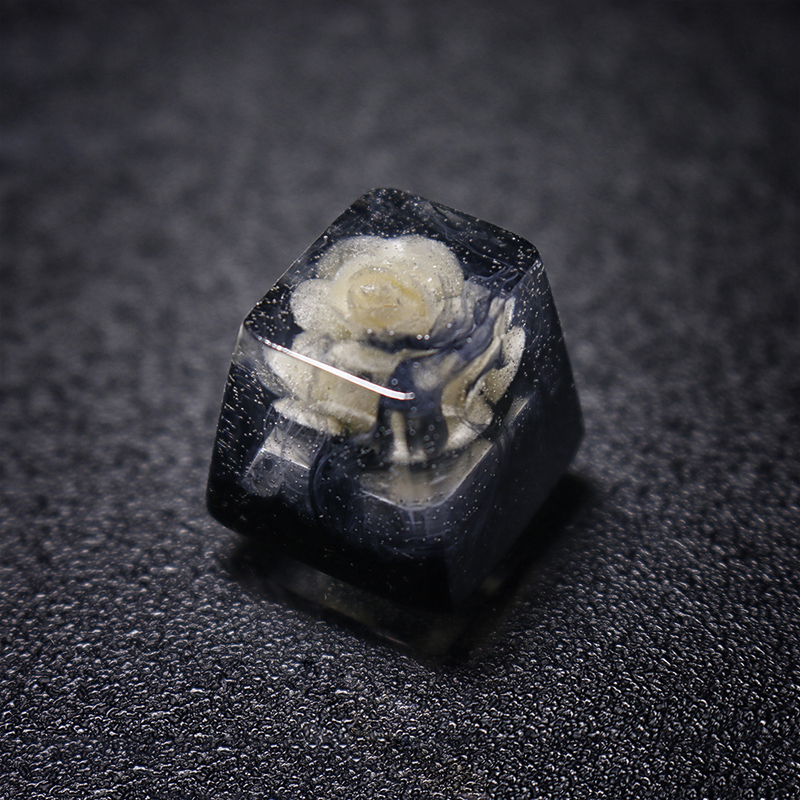 Inspired by roses in the fog, our artisans blew their souls from invisible clay into tiny flowers, and neatly placed in the keycap were also completely resin pouring. .
All keycap before output is checked twice, the aesthetics as well as the size of the keycap and sterm pins. Group Buy is update on the website. Product price: $ 65 for one button. 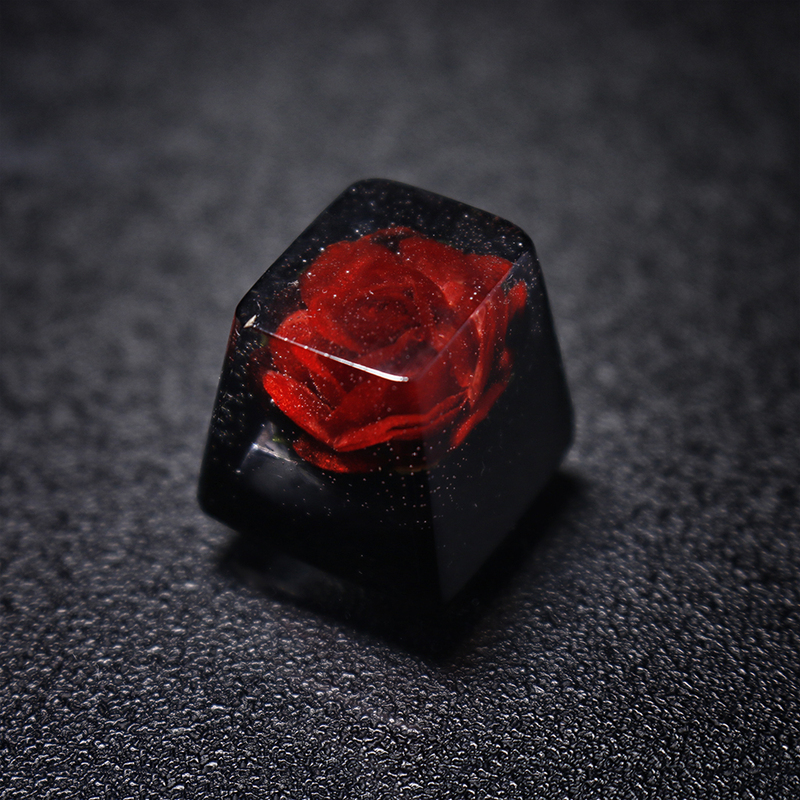 [Mini Game] will have 03 buttons named Rosa Queen Elizabeth which is released randomly for those who participate in this GB. Thank you for joining our Group buy. Visit https://makeaboard.net/ to see more products. 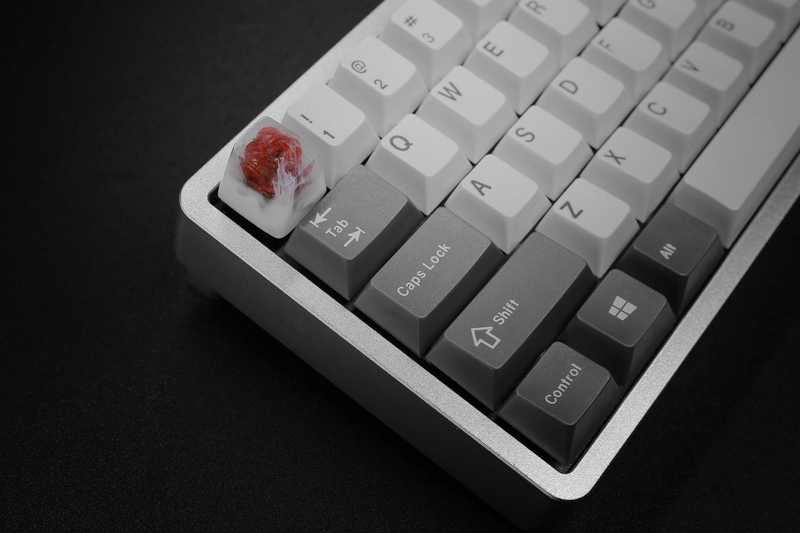 Do you have a photo of one of them on a board with Cherry caps? I'd be interested in seeing what the height difference looks like in use. 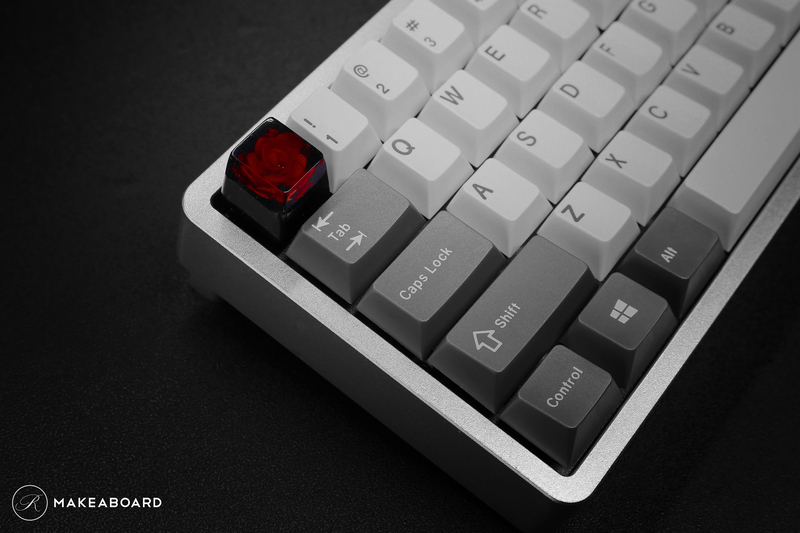 Is that not GMK Honeywell in the pics in the OP? Curious when the close date for this GB is? It seems like the master GB list and the above OP have differing dates. Just wondering if these are still available. Beautiful work. 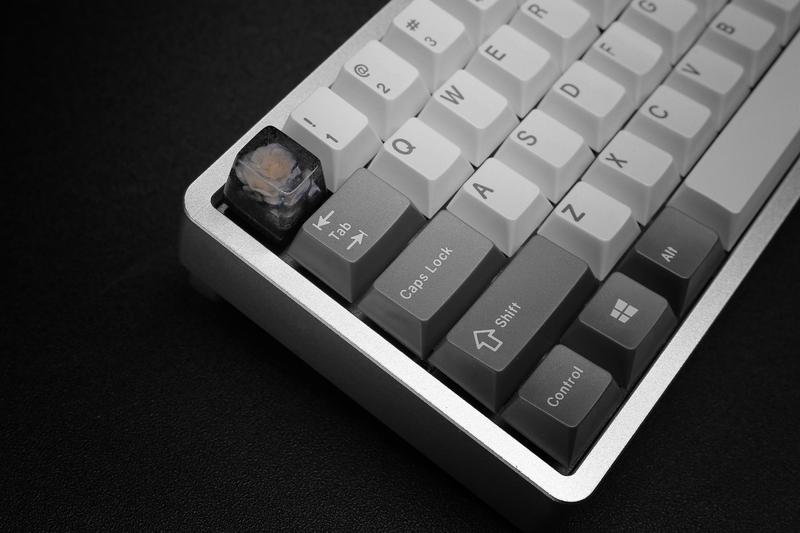 Been over a year and I am still waiting for an update.